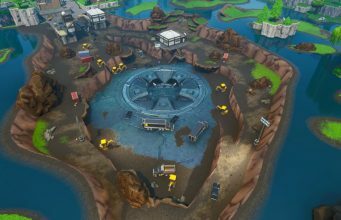 Fortnite’s latest update went live on Tuesday, January 15, and dataminers have been working hard to find all the secrets hidden inside the patch files. The 7.20 update brought with it the Scoped Revolver and the return of Glider Redeploy as an item, alongside lots of new leaked cosmetics items, including new skins, gliders and more. While scouring the update files, it seems that leakers have come across a special music video featuring popular EDM artist Marshmello. 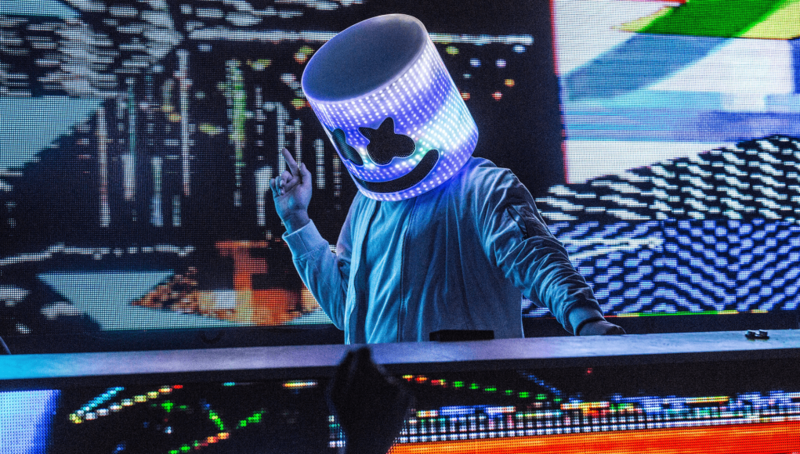 The video, found by @lucas7yoshi_, is five minutes long, and features a mix of some of Marshmello’s most popular tracks, alongside lots of visuals referring to the helmeted DJ. What’s interesting about the video is the lack of reference to Fortnite, which is strange when the the video has been found inside the game files. While there are no exact details about what the collaboration will entail, it seems extremely likely that it will include some sort of in-game event now that a music video of the artist has been added to the game’s files. This isn’t the first time that Marshmello and Fortnite have crossed paths, with the EDM star teaming up with his friend, and Twitch megastar, Tyler ‘Ninja’ Blevins at the Fortnite Pro-Am competition at E3, with the pair actually winning the tournament. What do you think the Marshmello event will be in Fortnite? Let us know!